As our bodies repair and rebuild damaged skin, it is not uncommon for scars to develop at the surface. 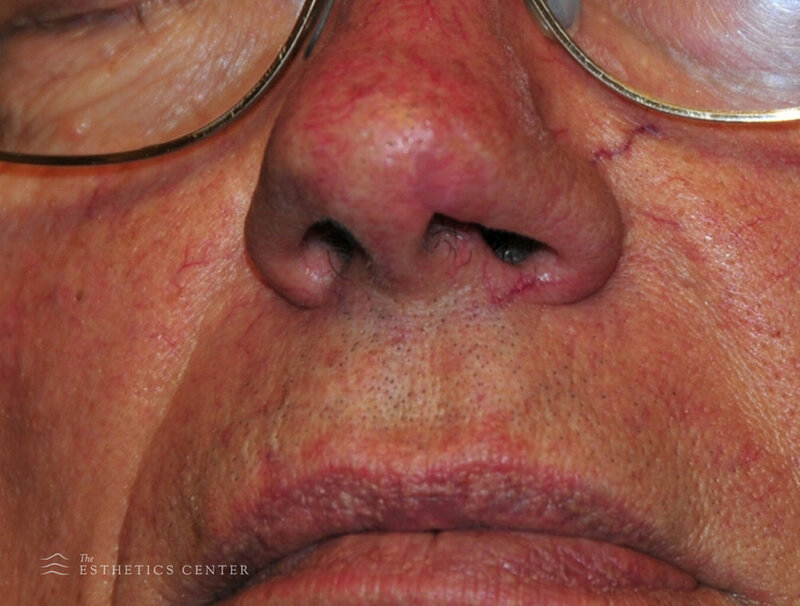 In some instances, due to the location of a given scar, it may be required or preferred to reduce or eliminate its appearance. For maximum improvement in scars it may be necessary to utilize a few different options, all of which are determined by the patient’s situation. In most cases a combination of surgical revision followed by laser resurfacing results in the best outcome, however scars can sometimes be improved with a strategic injection of filler such as hyaluronic acid gel or long-lasting Bellafill. If the scar is new or fresh, studies have shown that a Botox injection around the scar can significantly improve the outcome of the healing process, as well. In addition, the faithful application of silicone gel products during the first months of scar healing have proven effective in improving a scar's appearance. The surgical treatment of scars becomes a good option when a scar is raised, excessively wide, or if the scar can be repositioned or reoriented with surgical techniques so that it is more hidden in creases or contours. WHO IS A SCAR REVISION CANDIDATE? Scar revision is a safe and effective way to correct the appearance of scars, and does not hold many limitations, if any, for the patients that are seeking this treatment. In other words, if your skin is healthy and you are seeking scar revision, you are likely an excellent candidate. WHAT DOES THE SCAR REVISION PROCEDURE ENTAIL? The procedures are done in our office surgical suite and usually require just local anesthesia for comfort. The skin is thoroughly and sterilely cleansed, and the scar is precisely marked for removal and reorientation. After the removal, the incision is usually closed with dissolvable sutures beneath the skin and specialized closure tape on the surface. The recovery is easy, with minimal discomfort and wound care. The laser resurfacing portion of the treatment is usually done 6-8 weeks later, as the surgical site needs time to heal and settle. This period of rest will also help with the approach to laser revision because we will be better able to blend the skin tone of the scar and the surrounding area. WHAT IS THE SCAR REVISION RECOVERY PERIOD? The recovery period for scar revision is entirely based upon the procedure that is utilized for treatment. For injections, healing times will be much shorter, lasting several days to a week. Surgical treatment, or more in-depth approaches, will yield longer healing periods. Rest assured, we will proceed with the course of treatment that is best for you, while assisting you in everything that is necessary to ensure a healthy healing process. Your expectation for results is another area that will be measured by the severity of the scar. In many cases, though, drastic or nearly complete elimination of the appearance of scarred skin can be achieved.